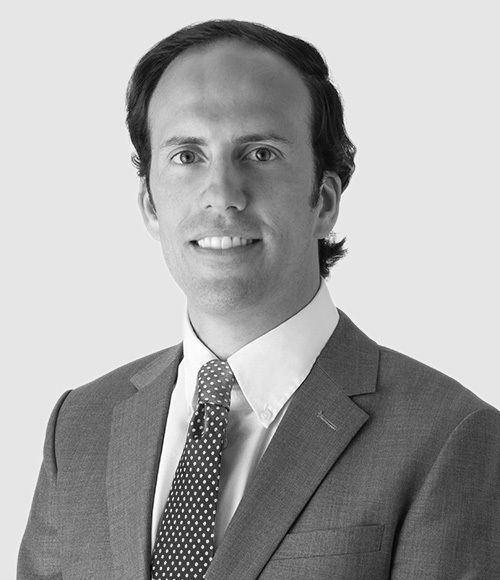 His practice focuses on corporate and commercial law, mergers & acquisitions, corporate restructuring, foreign investment and, in particular, in general assistance to Chinese investors in Chile and to Latin American companies in their businesses in China. Between 2013-2018 he was in charge of the opening and coordination of Carey Business Consultancy (Shanghai) Limited, the business consulting firm in China. Tsinghua University on the incorporation process of its foundation in Chile. Crystal Lagoons on the protection of its IP rights and entry to the Chinese market. A Chilean and Uruguayan group on the protection strategy of some IP rights in China. Latin America Power on the easement negotiation with a Chinese company in relation to the Project San Juan. China National Building Materials Group on its setting up process in Chile. Winner, The 10th Chinese Bridge Proficiency Competition, Chile (2011). Member of Red China & América Latina (REDCAEM) (since 2019). Affiliate Researcher, Center of International Studies (CEIUC), Universidad Católica de Chile (since 2019). Regional Director China (external), Crystal Lagoons, Beijing and Shanghai (2015-2018). Foreign Associate, Dacheng Dentons, Shanghai (2014). Foreign Internship, Grandall Law Firm, Beijing (2013). Author of the article “Do not use ‘Made in China’ because the Chinese government may be spying on you”, La Tercera (2019). Author of several publications regarding Chinese Outward Direct Investment (ODI) in Chile and of various publications related to the relationship between China and Latin America. Author of the thesis “Chinese FDI in Latin America: the Chilean Case” (ABIF Award) (2011). Chinese, Beijing Language and Culture University (BLCU) (Hanban scholarship) (2013). Chinese, Nanjing University (Universidad Católica de Chile scholarship) (2010).